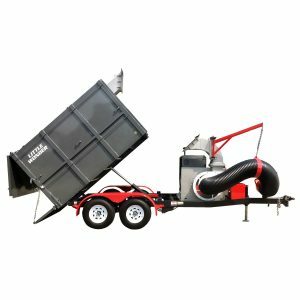 Little Wonder Self-Contained Monster TruckLoaders are an all-in-one hitch-and-go leaf collection and dump system that includes a truckloader, large capacity dump container and trailer. 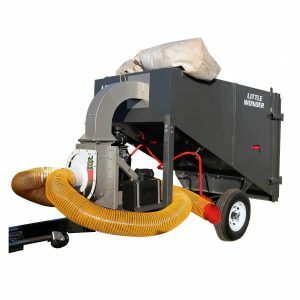 It’s an entire towable leaf collection and dump system you tow with your work truck. 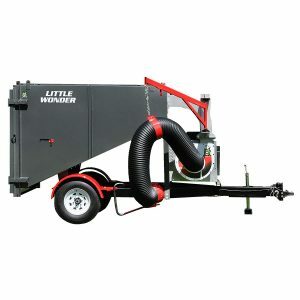 Only Little Wonder offers a full line of large capacity self-contained truck loaders. And, with our industry leading 15:1 leaf reduction ratio, you’ll clear more leaves in a single offload than with any other truck loader.